Our wines are environmentally-friendly: we love our land and we must respect to get the best grapes for our wines! For this reason we decided to choose lighter glass bottles in order to reduce the weight of glass recycling. The weight of the bottles of Valpolicella Ripasso has been reduced to 500 grams while the Recioto and Amarone are now 550 grams. 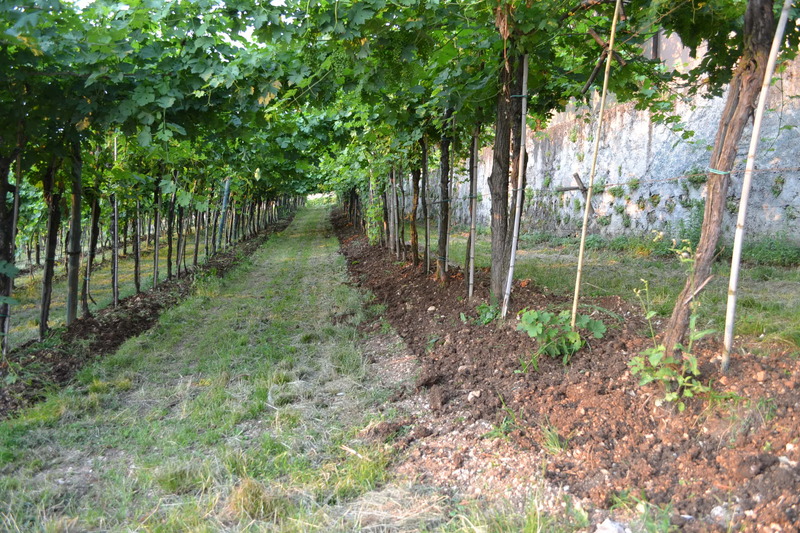 In the vineyards we use only natural fertilizers, so no chemical at all! And for the vines we still use sulfur and copper as 60 years ago. In the vineyards we use roses as “spies” in the vineyards. Their job is to advise us to act promptly on the vines with fungicides to combat parasites that traditional damage with their attacks on the production of grapes. These rose bushes, which are considered “plant lights” put to the ringleaders of the rows that are especially attacked by mildew, powdery mildew, an enemy of the vine, a few days in advance of the screw. Limiting, so the treatments carried out in the vineyard! 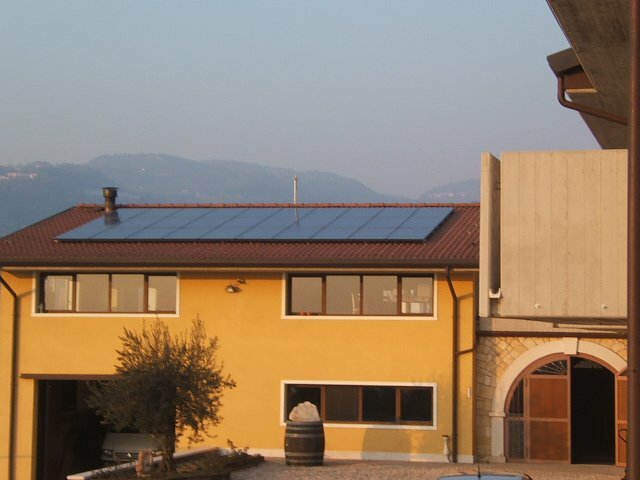 Other action we decided to install a photovoltaic system on the roof of the cellar that covers the electricity we need. The goal is to reduce CO2 emissions, avoiding water waste and recover waste materials working on packaging and packaging. The weight of the bottles of Valpolicella and Ripasso fell from 650 grams to 500 grams while those of Recioto and Amarone have dropped from 700 grams to 550 grams. This means that there will be 150 bottles per 1000 kg of glass in less environment. In the vineyard we use only natural fertilizers and never the chemical, the screw treatments are minimized and yet we use sulfur and copper as 60 years ago. In the vineyards we use roses as «spies» in the vineyards. 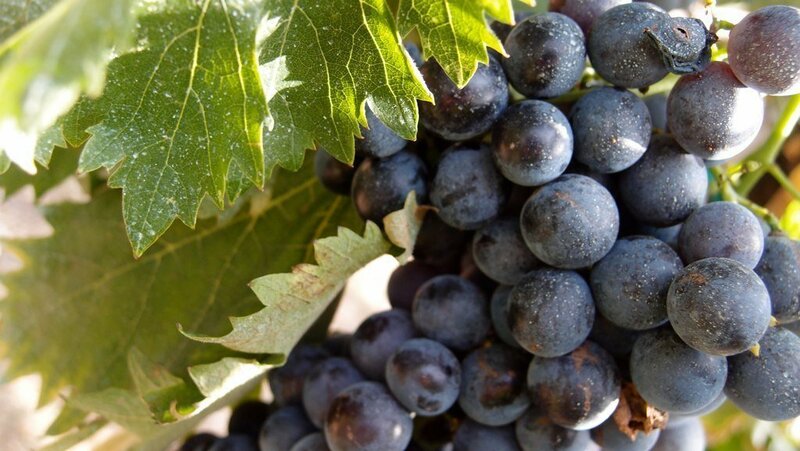 Their task is to advise us promptly to intervene on the vines with fungicides to combat the traditional parasites with their attacks damage the grape production. It is rose bushes, deemed “plant spies”, put to the ringleaders of the rows that are attacked mainly by mildew, powdery mildew, vine enemy, a few days in advance of the screw. Limiting, so, the processing carried out in the vineyard! More interventoabbiamo decided to install a photovoltaic system on the roof of the basement to cover our electricity annually.